Nicki Boyd is the Behavior Husbandry Manager at the San Diego Zoo. 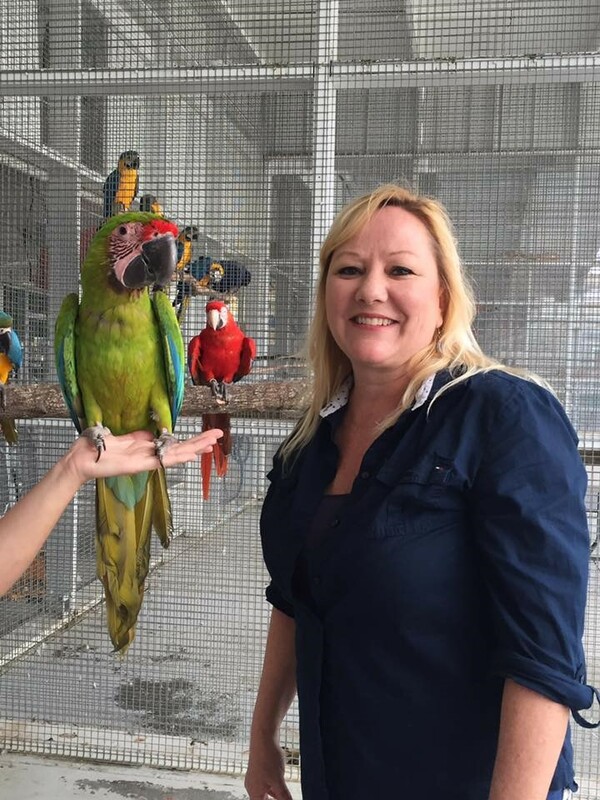 Her educational background includes graduating from Moorpark College’s Exotic Animal Training and Management Program, Mesa College’s Animal Health Technician Program, with an Associate in Science Degree, and has a Bachelor’s in Business Administration from the University of Phoenix. She has worked for Dr. Jenkins Avian and Exotic Animal Hospital, Our Feathered Friends, a toucan breeder (Jerry Jennings) and now at the San Diego Zoo for the last 20 years is various departments such as zoo keeper at the Children’s Zoo and Veterinary Hospital, Behavior Department, Animal Care Manager and now as the Behavior Husbandry Manager. She was on the San Diego American Association of Zoo Keepers (AAZK) board of directors for 17 years and has been a member of that organization for 20 years. Nicki is also the Chief Financial Officer for the Animal Behavior Management Alliance (ABMA) and has been on the board of directors for 5 years, and a member for 11 years. She is a founding member of the Association for Professional Wildlife Educators (APWE) and has been member of the American Zoo and Aquarium Association (AZA) for the past 6 years. She has experience with free flight shows with hawks, glove-training owls, vultures, Andean condor, psittacines and various softbills. Her role as Behavior Husbandry Manager is to set up training programs all over the San Diego Zoo and is the department head for Animal Connections which includes all the show areas at the zoo. Are you signed up for the 2018 Testing Cycles? Heads up if you were certified in our first testing cycle in early 2013, if you have not earned the required CEUs your certification will expire in early 2018. Head over to the web site and check those CEUs or sign up to re-take the examination in February 2018. Looking for CEUs? Need to brush up on your interpretive skills? Check out The National Association of Interpretation’s web page. http://www.interpnet.com They offer webinars that can gain you CEUs and help you soar in interpretation. The New Year brings new beginnings and the IATCB wishes you a Happy New Year and happy training! Nature lovers, bird lovers and bird watchers across the country annually recognize National Bird Day on January 5. 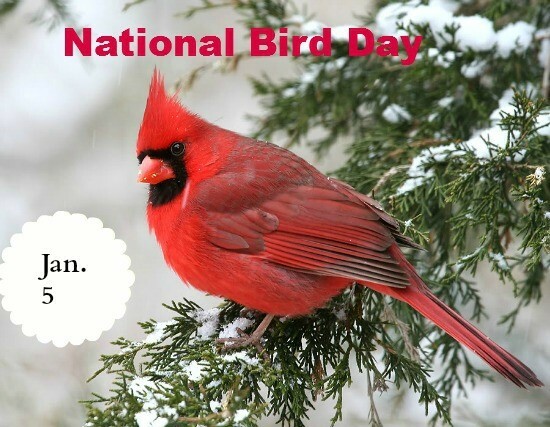 National Bird Day is one of several designated holidays celebrating birds. Born Free USA emphasizes the importance of National Bird Day and lists it as a day to shine a spotlight on issues critical to the protection and survival of birds, both captive and wild. National Bird Day was created to promote avian awareness. Today, nearly 12 percent of the world's 9,800 bird species may face extinction within the next century, including nearly one-third of the world's 330 parrot species. Many of the world's parrots and songbirds are threatened with extinction due to pressures from the illegal pet trade, disease, and habitat loss.